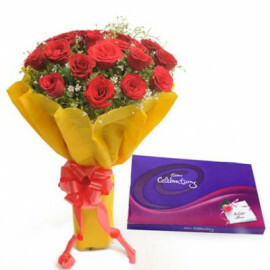 Offering round o clock online flowers delivery in Navi Mumbai is a prized possession of MyFloralkart which has the pan Indian spread delivery network. 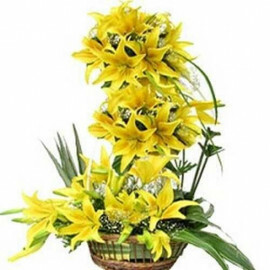 As the Navi Mumbai is the extension of the historical city Mumbai, the huge population and people from across the world, as well as their varying choices and demand, offering floral arrangements for the complete floral solutions all at their doorstep is truly a proud thing for the MyFloralKart. 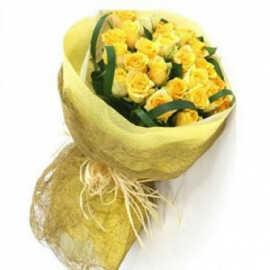 MyFloralKart ensures every flower to Navi Mumbai must be of the absolute best quality and appearance and are planned wrapped and delivered under careful administration of the years of experienced flowers specialist at this store in Mumbai. 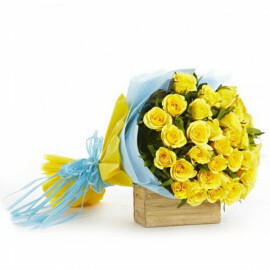 Making complete floral arrangements of varying types and for the numerous occasion in this rapidly growing city of Navi Mumbai, makes MyFloralKart's delivery and services efficiency better and improved. 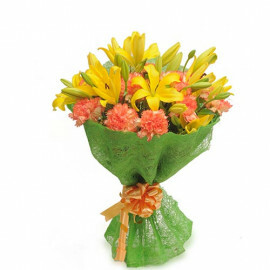 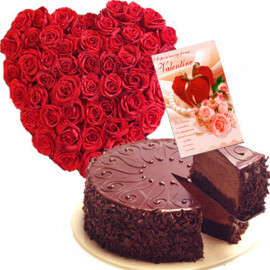 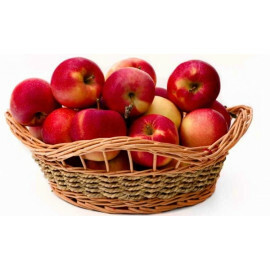 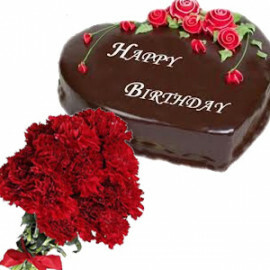 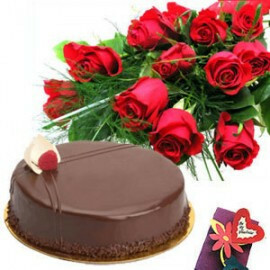 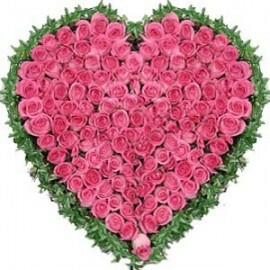 One Can easily send flowers to Delhi online for your loved ones from our express delivery services. 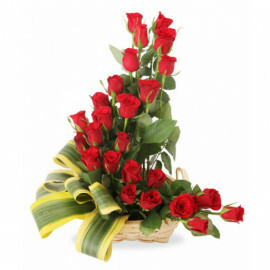 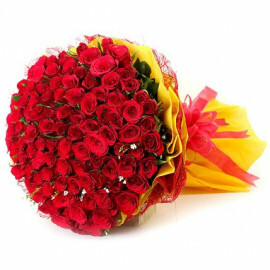 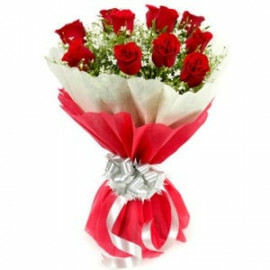 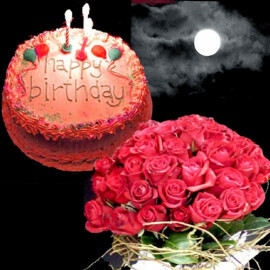 We also provide online flowers delivery in Bangalore at your pocket-friendly price with same day and midnight delivery. 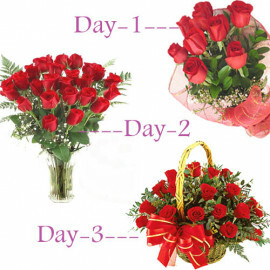 We are also open for flower delivery in Mumbai with discount price. 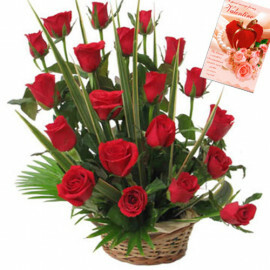 Feel Free to call us and we are always here for your help. 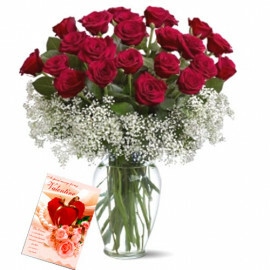 Send online flowers to Navi Mumbai with the romantic floral arrangements, floral arrangements of the red rose, to greet someone on housewarming festivity or pink flowers on the wedding anniversary is an ideal approach to surprise your adored one. 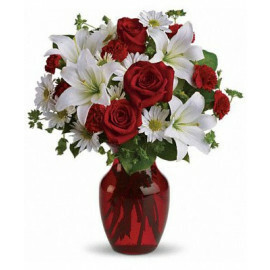 Send tulips and orchids arranged in a combo and circular floral arrangements online with a greeting card featuring a lovely message to make your minute more sentimental and exceptional. 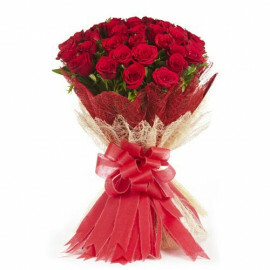 The red roses wrapped in a fresh paper and a five feet adorable teddy bear that will help you to draw out her delicate side. 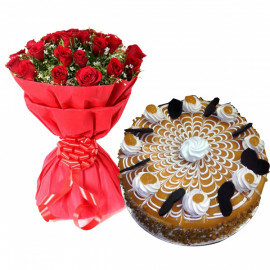 Asiatic orchids along with the exotic flowers with green leaves and long but trimmed steps arranged in soft and red colored wrappers are perfect to be conveyed at midnight exactly at the first minute of their birthday or on their wedding anniversary. 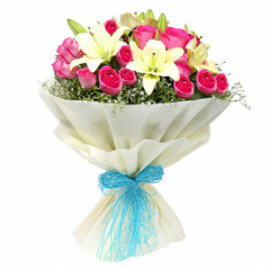 These intriguing blossoms radiate an oriental fascinate and charm with the kind of amazing look. 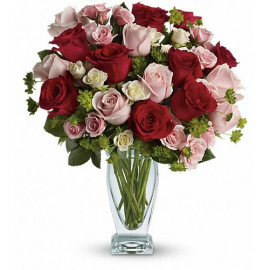 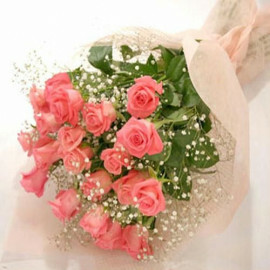 Reddens Pink, off-white is an accumulation of quality pink roses that glorify the celebrations beautifully.